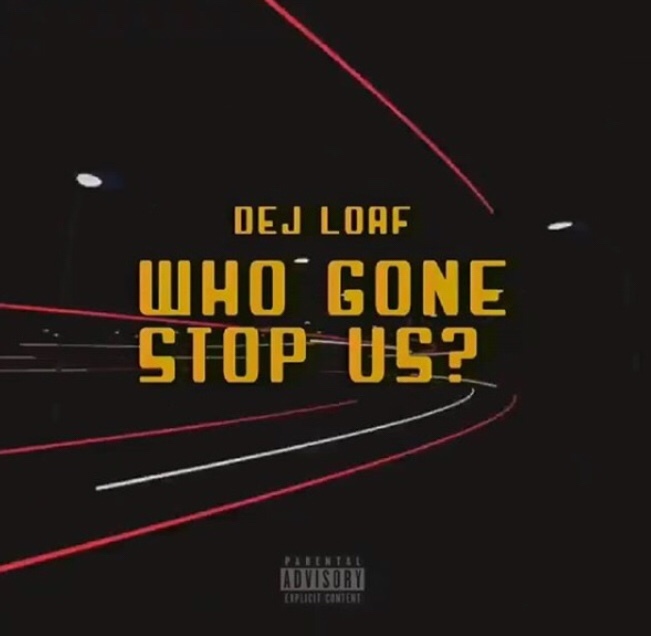 Dej Loaf drops her new single titled Who Gon’ Stop Us. the Detroit rapper makes her return with no hand me outs, just simply independence and much respect. This is the first release of her next project. Dej has been celebrating love all through the last few months. In celebration of the love she’s promoting in her new song, on its release date (June 8), DeJ Loaf said that she will be helping people “get liberated” at New York City Hall by paying for everyone’s marriage licenses. In response to some questions in the comments, the rapper said that her generosity does not only apply to the LGBTQ community. Everyone is welcome. Check out her new single Who Gon Stop Us below.